Congratulations to all our girls and their coaches on an excellent start to the season. 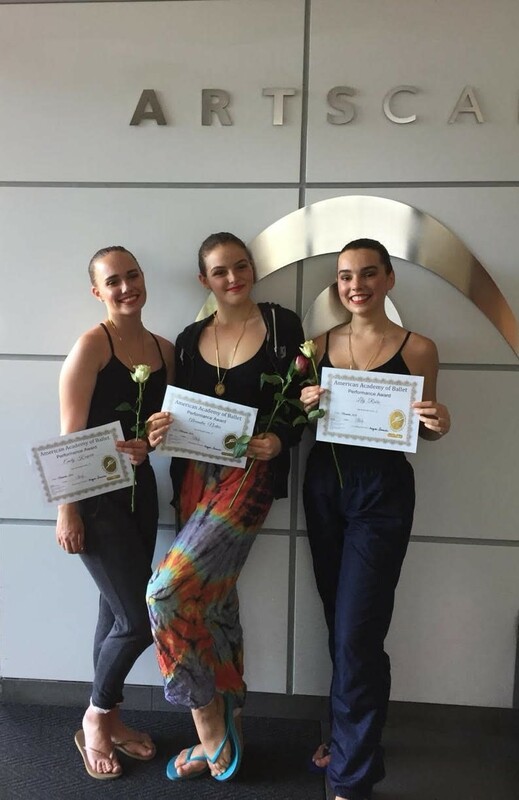 Juliette Rabie (Gr 12) competed in the American Academy of Ballet (AAB) performance award exam in November 2018. She achieved Gold with distinction for Level 7. Juliette also completed her RAD Intermediate Ballet exam, however, still awaits these results. Congratulations on these excellent achievements. On Saturday 19 January Amy Basson and Danielle Henry (Gr 9s) competed in the annual Novice Regatta at Zeekoevlei, representing the Peninsula Girls Rowing Club. Amy and Danielle were in the quad that won the U15 Girls’ 1000m race. Danielle also won the Girls’ U15 1000m doubles race with her partner from Springfield. Amy and Danielle with their winning medals.